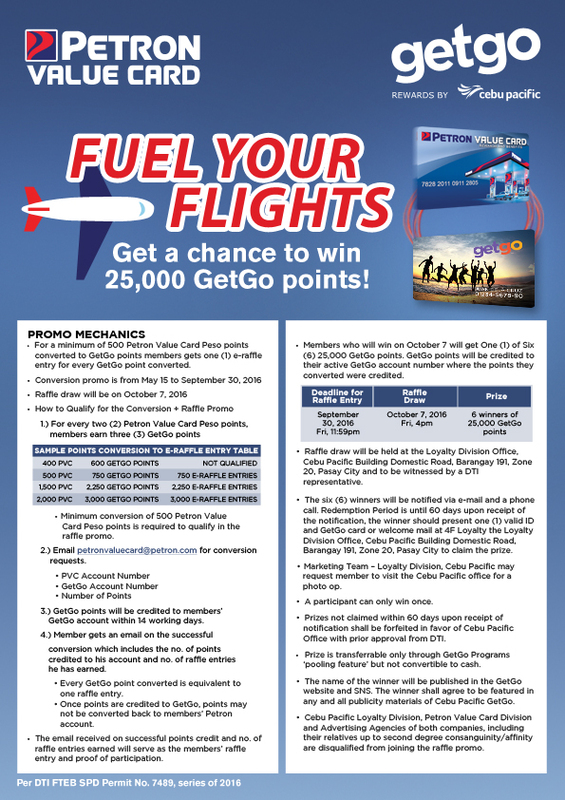 Fierce Blogs: Get a chance to win 25,000 GetGo points from Petron! 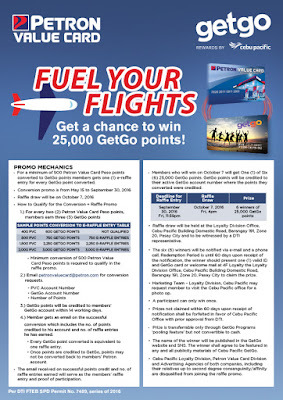 Get a chance to win 25,000 GetGo points from Petron! Share Get a chance to win 25,000 GetGo points from Petron!